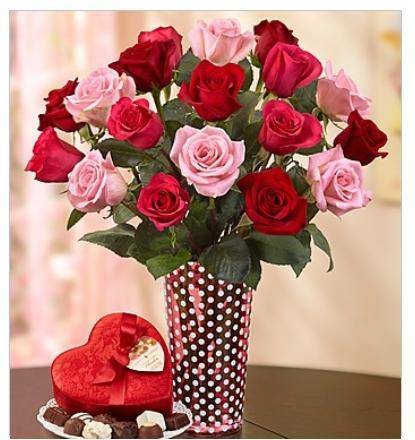 Flowers at Valentine’s Day are marked up so high and I wanted to make sure you saw these Valentine’s Day Delivery Deals from 1-800-Flowers that can save you some money on your purchase of Cheap Valentine’s Day Flowers. You can get 15% off right now when you use the Coupon Code VDAY2014 at checkout and I don’t see any exclusions! You can also use the Code HEART59 that will get you $10 off a Purchase of $59.99 or more or use HEART79 to save $15 off Purchases of $79.99 or more! Hurry, these offers end on 2/13, so you want to make sure you get your flowers ordered with these Valentine’s Day Delivery Deals so they make it on Valentine’s Day in one week! Get FREE Robitussin and Advil Congestion at CVS! Cheap Beats by Dr. Dre | PowerBeats only $56.98 Shipped!